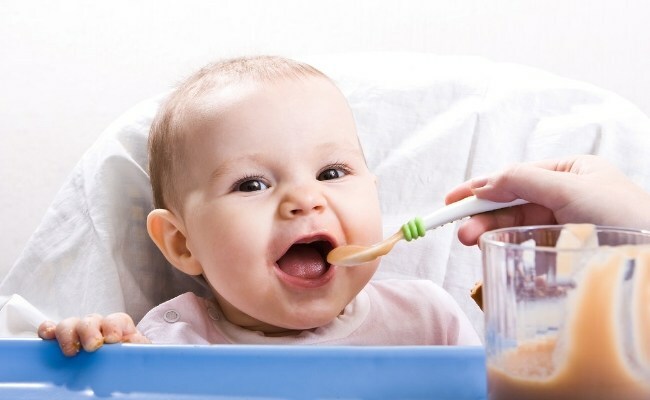 Barley are a great first food for babies. It is less likely for allergies and it is pretty filling. 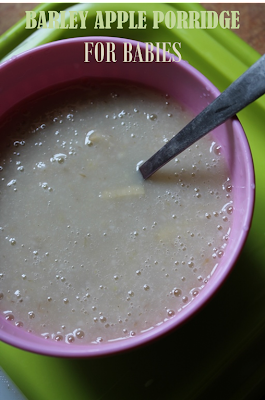 When barley is combined with apples and made into a yummy porridge it taste fantastic with babies..